Dante Boccuzzi already has a Tremont restaurant enclave. Now it appears he is creating an Akron one. 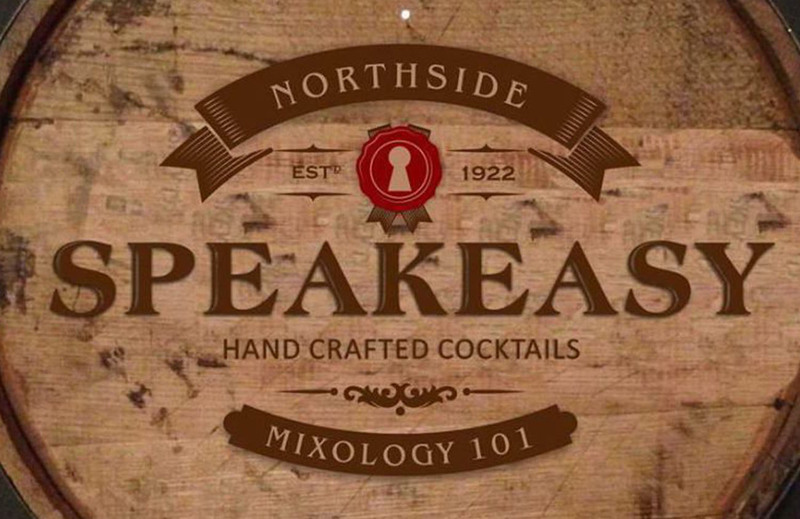 The restaurateur – whose stable of restaurants include Dante, Ginko and Next Door in Cleveland’s Tremont neighborhood – will open Northside Speakeasy in the new Courtyard by Marriott on Furnace Street in downtown Akron in March.